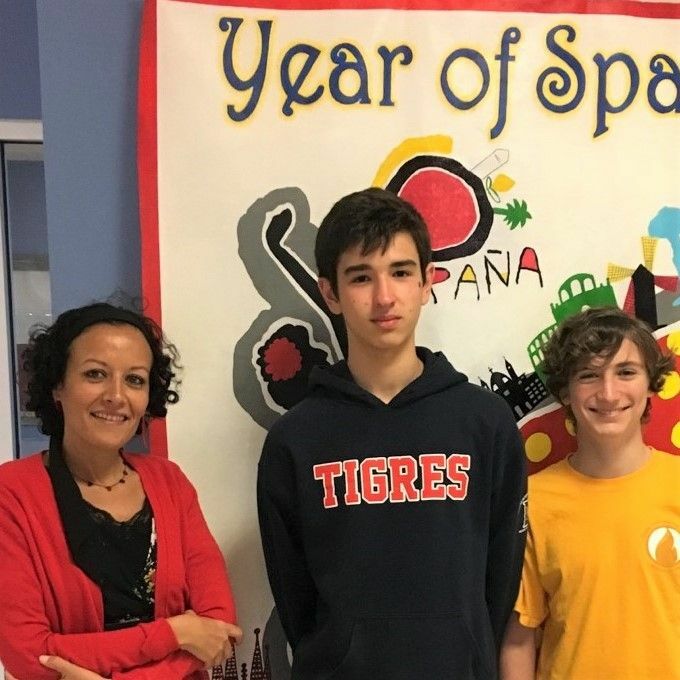 As their time at Dallas International School comes to an end, Javier Sarobe and Arturo Sotillo, our 9th Pre-IB foreign exchange students from Aquinas American School in Spain, reflect on their experience here at DIS and in the United States. DIS offers many opportunities for students to study abroad. Studying abroad allows students to embark on new transformative experiences and is an excellent opportunity for students to enhance fluency and develop intercultural awareness. Students participating in an exchange program see their world view expanded and become a more well-rounded global citizen. We would like to take this opportunity to express our biggest thanks to the two DIS families that hosted Javier and Arturo during their time here. If you would like to learn more about the foreign exchange program, please contact Zahra Boudaoui.